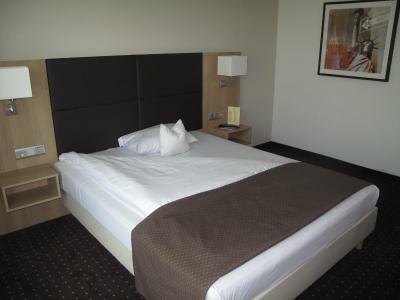 Lock in a great price for Best Western Plus Hotel LanzCarré – rated 8.7 by recent guests! The indicator of garage is not clear enough, but the staffs are very kind to give us the instruction. Excellent location. Friendliest staff I've ever met. So helpful and welcoming. 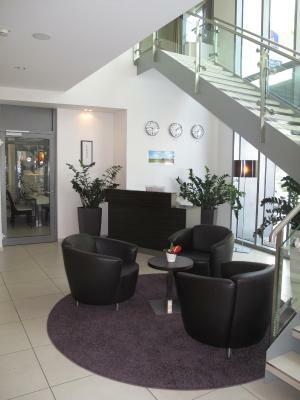 Good-located hotel, close to the Train Station. There is a beautiful big park in front of the Hotel (unfortunately under construction and closed currently but will be ready until end of June as I heard). 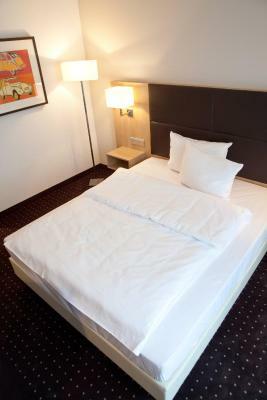 The room was clean, bed is very comfortable. Front desk clerk when we checked in was particularly helpful and friendly. 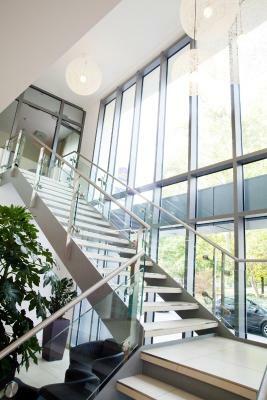 Ein sauberes, komfortabeles Stadthotel. Am WE auch außerhalb der TG Parkplätze. Ruhiges Viertel, Toplage in 7min zu Fuß vorm HBF, 5min Schlossgarten/Rheinpromenade. Personal freundlich und hilfsbereit. Zimmergröße sehr gut. Ebenfalls auch geräumige Nasszellen. Preis/Leistung völlig in Ordnung. Gern mal wieder. Hervorzuheben der gute Service, speziell von Herrn Rio Nandis. 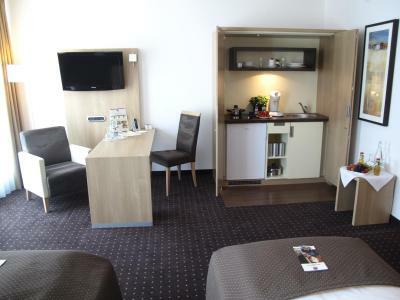 Best Western Plus Hotel LanzCarré This rating is a reflection of how the property compares to the industry standard when it comes to price, facilities and services available. It's based on a self-evaluation by the property. Use this rating to help choose your stay! 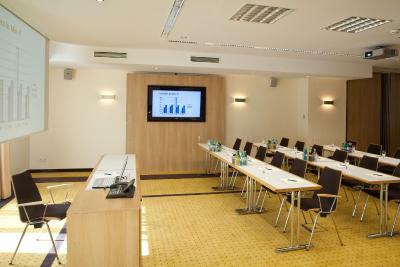 In the heart of Mannheim, Best Western Plus Hotel LanzCarré provides comfortable rooms and free use of a fitness center. 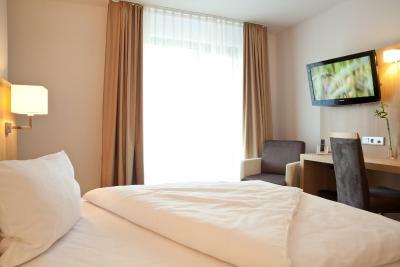 Free Wi-Fi internet access is available throughout the hotel. 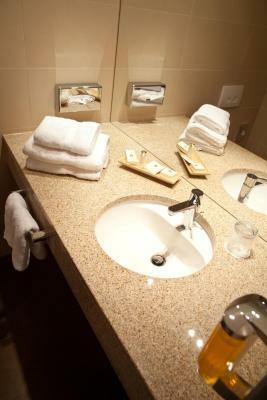 All rooms at the Best Western Plus Hotel LanzCarré are designed in modern style, featuring flat-screen TV and a private bathroom. The apartment includes a kitchenette. 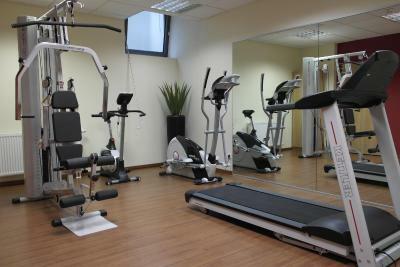 A breakfast buffet is available each morning, and the hotel restaurant specializes in serving international cuisine. Guests can relax at the bar which includes Sky satellite TV and has a wide range of whiskey. 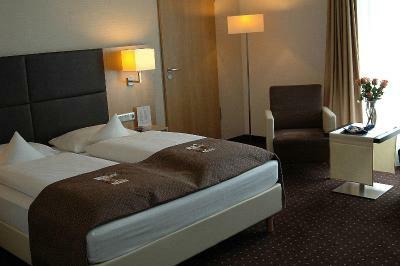 It's a short walk to the center of Mannheim, and the popular Mannheim Palace is a 5-minute drive away. 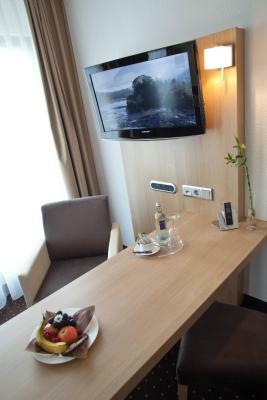 Best Western Plus Hotel LanzCarré is just over half a mile from Mannheim Train Station, and it's a 10-minute drive to the A6 highway. Private parking is available in an underground garage at the hotel. 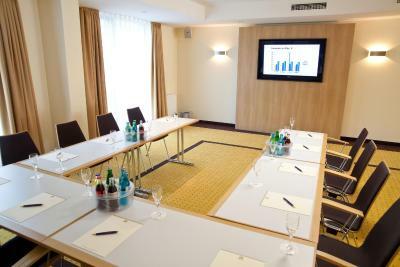 When would you like to stay at Best Western Plus Hotel LanzCarré? House Rules Best Western Plus Hotel LanzCarré takes special requests – add in the next step! Best Western Plus Hotel LanzCarré accepts these cards and reserves the right to temporarily hold an amount prior to arrival. When booking 6 rooms or more, different policies and additional supplements may apply. Unfortunately there was no minibar. When we wanted to check in at 15:00. The rooms where not ready. The receptionist told us to wait another 30minutes. After 30minutes we went back to the desk unfortunately the rooms where still not ready. Meanwhile the only thing the staff member could offer was a free coffee. We had to wait another 30minutes. We went outside in the park close by and after another 30 minutes we went back inside still the rooms weren’t ready. A couple of minutes later it was 16:40 we went to to the desk to receive our room. Although we booked for 2 rooms..... and yes the other room wasn’t ready. We asked if he at least could offer us breakfast. He checked at said he could offer (4 breakfasts for the price of 2 - basically up selling breakfasts during the whole situation). He told us else he had to call his manager. We asked him kindly to just do that and it seemed to be no problem. At the end we waited approximately 2 hours until we could check in at 17:00, forgot my surname multiple times. At the end we got free breakfast. The manager insisted that the booking was for One person only and that I need to pay an additional fee for my husband. I told him that this was not the case and showed him my booking confirmation where it states that it is for two adults. The manager than phoned his supervisor and after some time (30 minutes) he said that he will not charge me but will take the matter further with Booking.com. What this meant was that the room was set up for one person only with one duvet and toiletry for one person. We asked for duvet and a pillow for my husband and he said he was alone in the hotel and can we wait as he had other people checking in. We said that we are going out to dinner so that will be ok. When we come back some 2 hours later , the manger said ups sorry I forgot. He than came up with us gave us the duvet, pillow and bed cover. We ended up doing the bedding ourself. This made us quite shocked. We than realised that he didn't give us the access to the Internet and he said he was busy at that time and will call us soon. He never did. I also have to say that the person working at the breakfast bar was in such a bad mood that we felt uin comfortable asking her any questions about the food. The gym is too small and there are no barbell there... that would be very great to have few barbells and a fit ball or something, otherwise the treadmill worked well and the gym room was clean. A bit expensive for what we needed (someplace convenient for an early train and flight).